Why visit Willow Tree Farming? 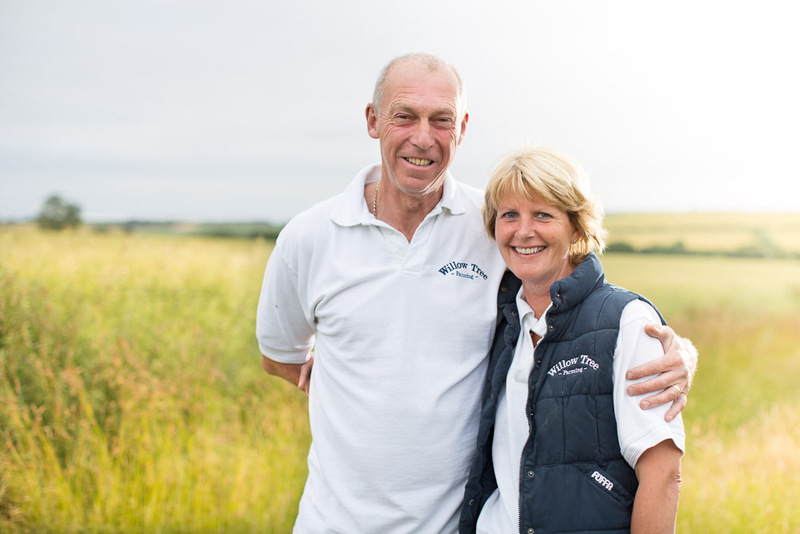 Willow Tree Farming is a family-run farm set in beautiful West Norfolk. We are passionate about animals – especially horses – and believe in offering a warm welcome to everyone. Our Equestrian Events are relaxed and friendly and intended for all comers, whatever your confidence or experience level. Willow Tree Farming is a lovely place to relax and unwind. 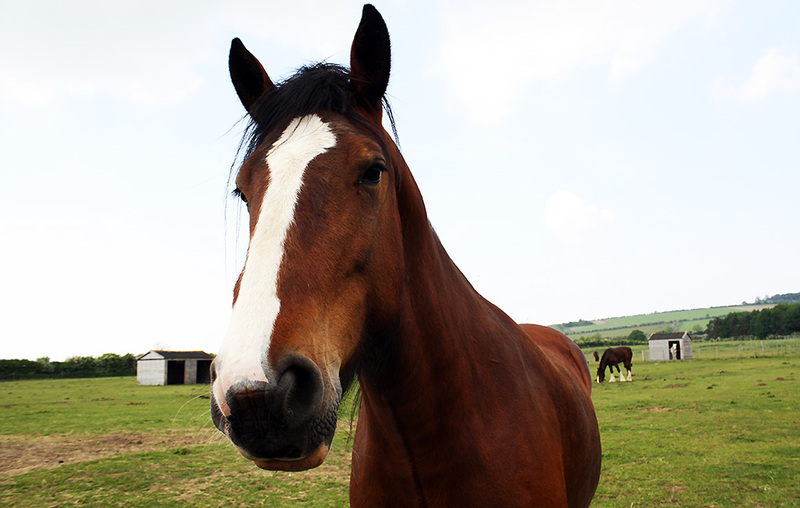 We offer Horse Holidays, as well as Bed & Breakfast accommodation for those without a horse. 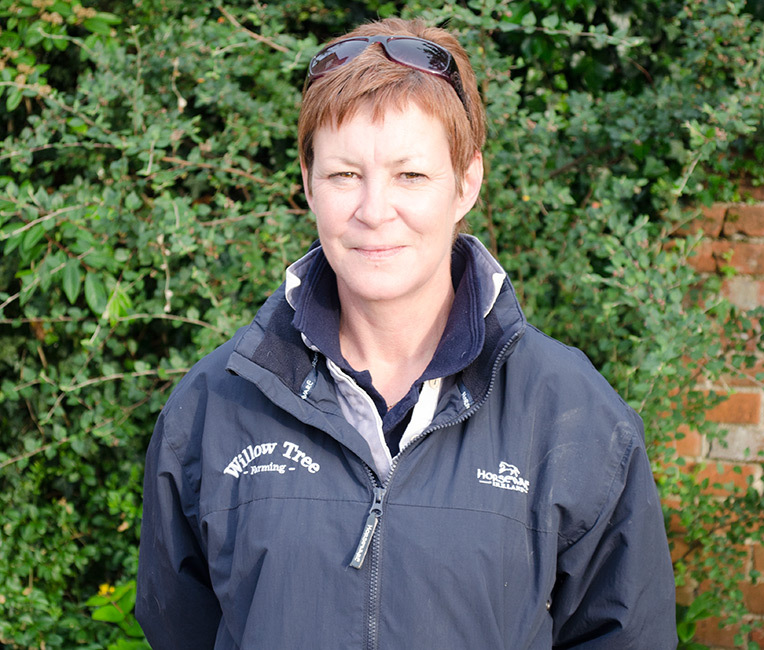 We have our own horses here at Willow Tree Farming, and are experienced riders ourselves. Along with indoor stabling and ample grazing, Willow Tree Farming offers indoor and outdoor schooling facilities, a grooming / tacking up area and a large secure tack / rug room. Our new livery yard is now open. Facilities include a Hot Horse Wash, a large Hay and Straw store, a Feed Room and a full alarm system. We regularly hold Unaffiliated Dressage, Show Jumping and Eventer Trials at Willow Tree Farming, as well as offering Horse holidays.